A META designed, curated and produced immersive listening experience for Spotify, in celebration of the launch of the new Troye Sivan record, “Bloom”. On July 18th, 2018, META on behalf of Spotify designed, curated and produced an intimate listening experience for Troye Sivan’s top listeners in the LA area. The experience was held at the stunningly beautiful natural surroundings of Baldwin Hills State Park in Culver City. 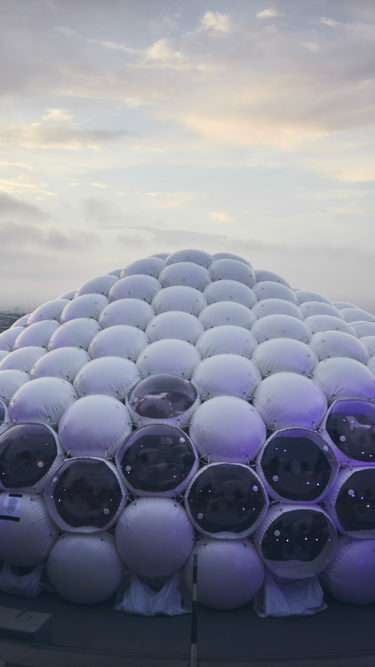 Thanks to their rich data trove, the Spotify team headed by Ryan Lassi invited Troye’s most listened-to fans to come and hear the entire new album, “Bloom”, with both a live performance and immersive bubble dome experience. 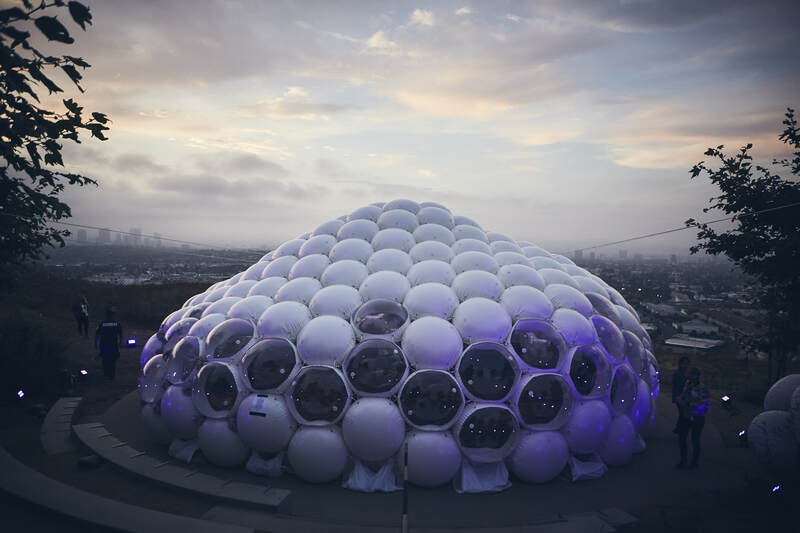 The bubble dome, provided by Pneuhaus, set the stage for an intimate gathering of only 50 of Troye’s biggest fans.